4th generation autoflowering strain. This hybrid is the result of a cross between an Ice Cool elite clone and a 3rd generation autoflowering genetic line of Fast Bud #2 Auto. 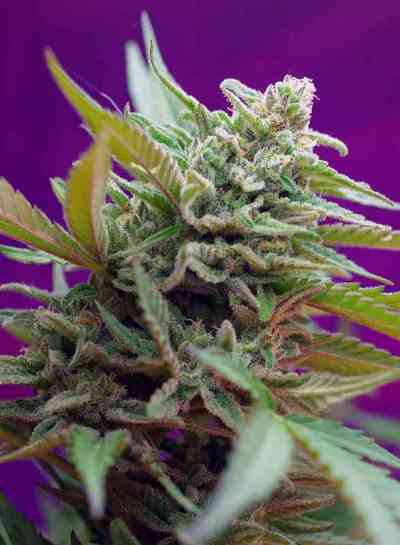 This is an autoflowering strain with an intense and exotic aroma, typical of the Diesel family. Very sweet and spicy, with fresh tones reminiscent of blue cypress aromas. A very powerful strain with a high bud production, covered with a remarkably aromatic resin that allows for a strong and exciting effect.